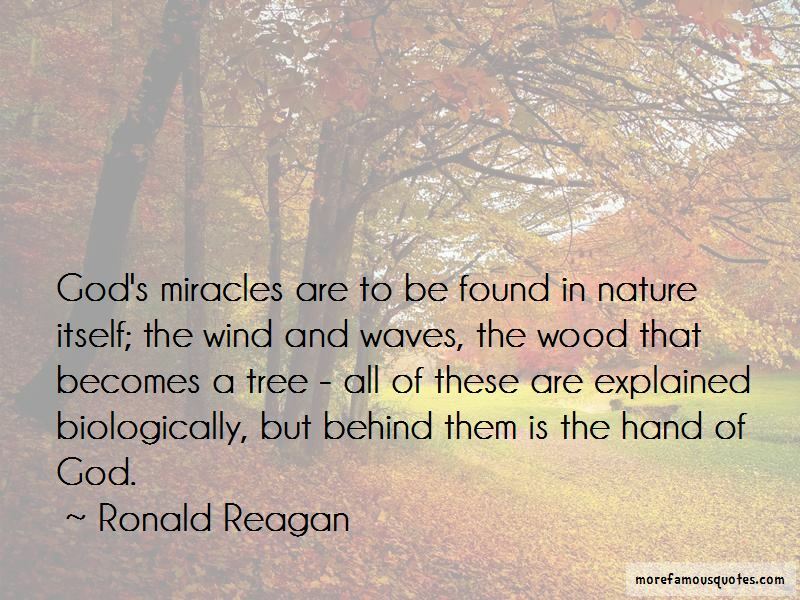 Enjoy reading and share 22 famous quotes about God's Miracles with everyone. “We only give credence to that which we can prove exists. 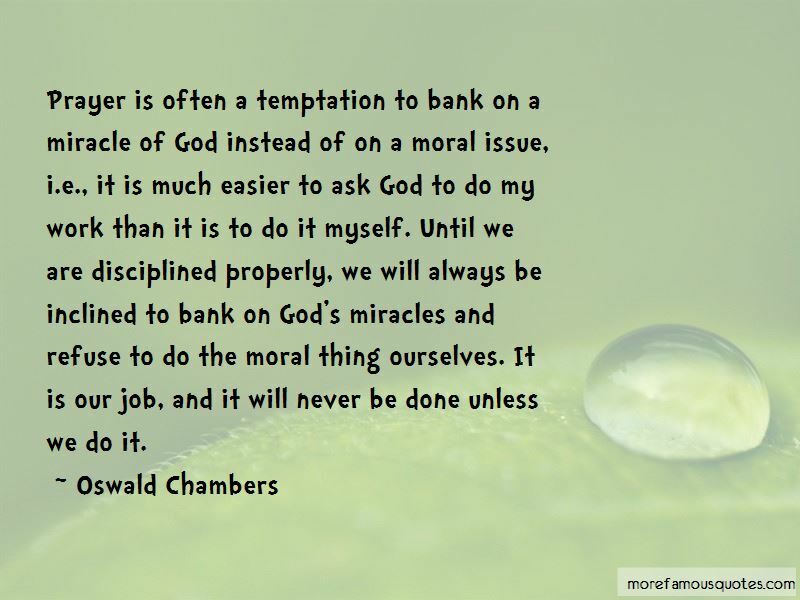 Since we cannot find evidence that gods, miracles, and other supernatural things are real, we do not trouble ourselves about them. If that were to change, if Helzvog were to reveal himself to us, then we would accept the new information and revise our position." "It seems a cold world without something ... more." “There is a payoff for examining the divine author's literary style. It will tell you something about Him. Whereas, Jonah's actions are extensively described and laboriously detailed, God's reactions (although miraculous) are only described in sparse, minimalist terms. 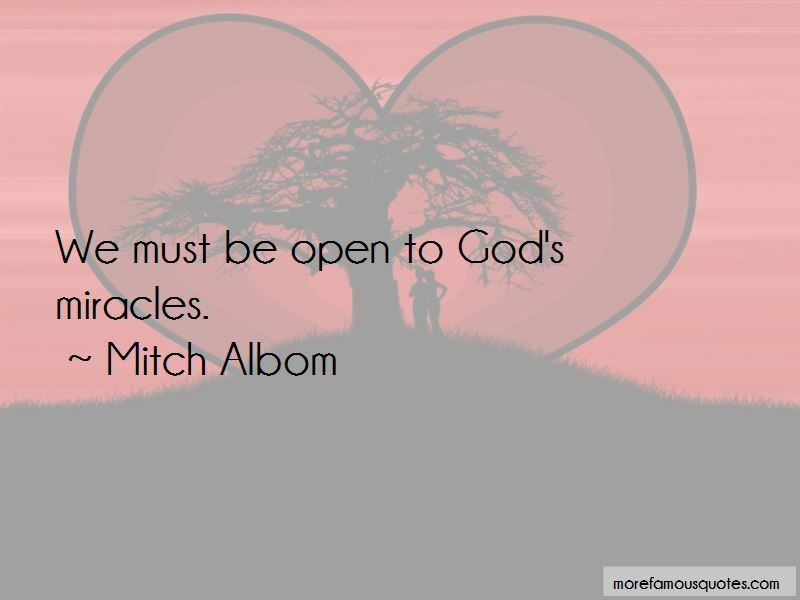 Want to see more pictures of God's Miracles quotes? 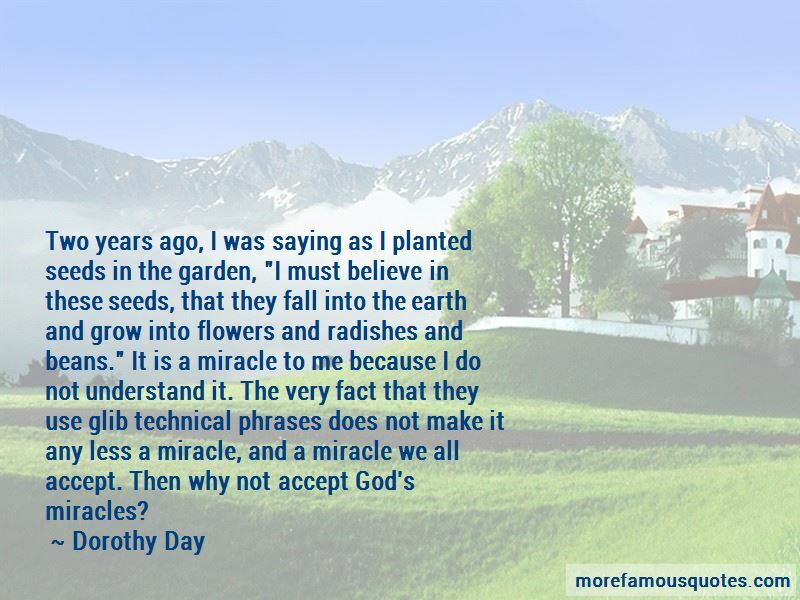 Click on image of God's Miracles quotes to view full size.